The good folks at the Genesee Valley Riding and Driving Club are now offering all members of The Medved Endurance Project a $5.00 discount to their Run with Horses 5k on Wednesday, May 23rd at 6:30 pm in Geneseo. Runners will share the scenic 3.1 mile course with horses that will lead the way to the finish line. More horses will be stationed throughout the race for your viewing pleasure. All race participants will receive a GVRDC T-Shirt. There will be awards for both male and female participants in ten year age groups. Sign up for this fun run/walk today! The price increases on January 31st at 11:59 pm. Sloppy Fools 4-Mile Trail Run : Saturday, March 31 – Get ready for April Fool’s Day with the Sloppy Fools 4-Mile Trail Run benefiting the Monroe Community College Foundation in support of MCC’s Healthy Hero Summer Camp. The camp offers academic, professional, and physical development programs for city school students. Camp activities include basketball, swimming, rope courses, cooperative games, math, literacy, and music education and is designed to help reduce summer learning loss in students. 20% Off for MEP participants! 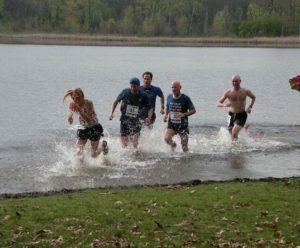 Medved Madness: Sunday, May 6 – This trail race’s course consists of three very distinct loops, designed by three members of our store. The first 300 registered runners will receive a technical t-shirt from The North Face. We will host a catered chicken barbecue after the race. All runners receive a free meal. $10.00 off for MEP participants! 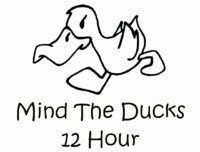 Mind The Ducks 12-Hour: Saturday, May 12 – Run, Walk, Crawl as many miles as you can in 12 hours! The looped course ensures that you are never more than a mile away from an aid station and your own gear. Individual and team options available. (This race is sold out. Currently forming a waitlist.) $5.00 off for MEP participants! Medved 5k to Cure ALS: Sunday, June 17 – This Rochester Father’s Day tradition features a scenic downtown course that finishes behind home plate on Frontier Field. Performance Tech Shirts for the first 300 registered 5K participants. Free race entry to anyone who raises $60 or more in contributions to ALS (see our website for details.) $10.00 off for MEP participants! Candlelight 12-Hour Overnight Ultra and Relays: Saturday, July 21 – Just like Mind the Ducks, Candlelight has you running in circles for 12 hours to see how far you can go. The difference? 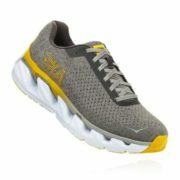 This one starts in the evening and is run on trails. A great way to challenge yourself and see what you are made of. $5.00 off for MEP participants! 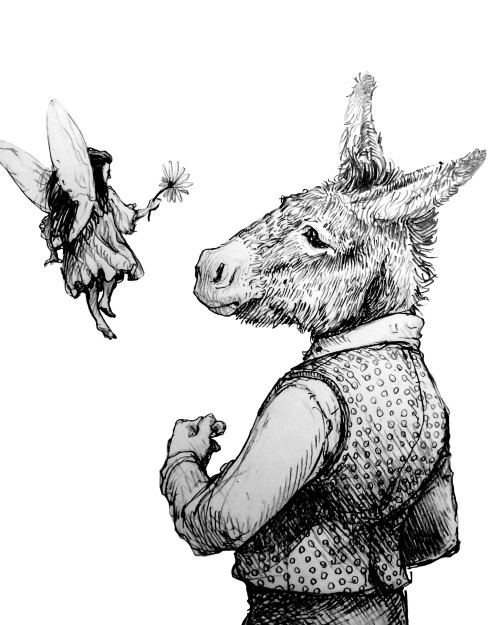 A Midsummer Night’s Madness: Saturday, August 25 – Similar to our popular spring Medved Madness event, this trail race allows you to run the course solo or as a team of three. The three loop course will take you through different parts of Mendon Ponds Park covering a little over 13 miles. We will serve a catered meal after the race. 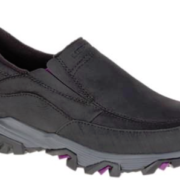 $10.00 off for MEP participants! 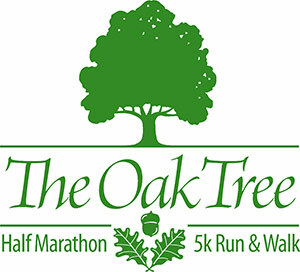 Oak Tree Half Marathon and 5k: Sunday, September 2 – The first Oak Tree Race was held in 2005 to raise money to support the conservation work of the not-for-profit Genesee Valley Conservancy. 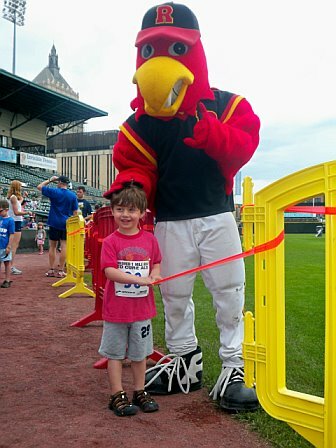 The event has since grown into a regional attraction and a premier event in Western New York with over 750 runners. The race continues to raise funds for conservation each year. The event consists of a Half Marathon, 5K, and free kids fun runs. Registration opens June 1, 2018. 10% off for MEP participants! 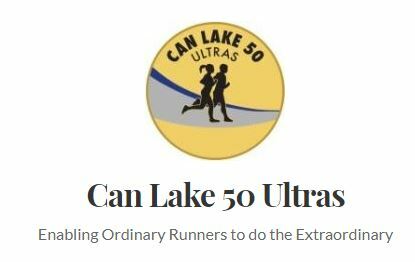 Can Lake 50 Ultras 50m/50k: Saturday, October 13 – Enabling Ordinary Runners to do the Extraordinary. One of the oldest ultras in the area, this beautiful race takes you around Canandaigua Lake. Abundant aid stations make the success rate of this race very high. This is a great, achievable goal to train for in 2018. $5.00 off for MEP participants! Feast of Burden 5-Miler : Thursday, November 22 – Get ready for your Thanksgiving feast by running 5 miles through downtown Rochester. The race starts outside the Blue Cross Arena and ventures toward the University of Rochester campus. This out and back course is flat, fast and fun for the whole family. $10.00 off for MEP participants! Even more races will be offering special discount to members of The Medved Endurance Project. Sign up today and start saving on your races, training, and gear. 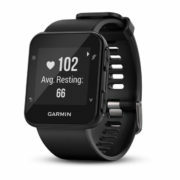 Do you need help getting ready for the 2018 race season? We have groups available for 5k and 10k , half and full marathon , and a Learning the Trails beginning trail runner program. All MEP participants receive 25% off on our training groups! Learn To Run! 5k Training Groups Are Forming Now!